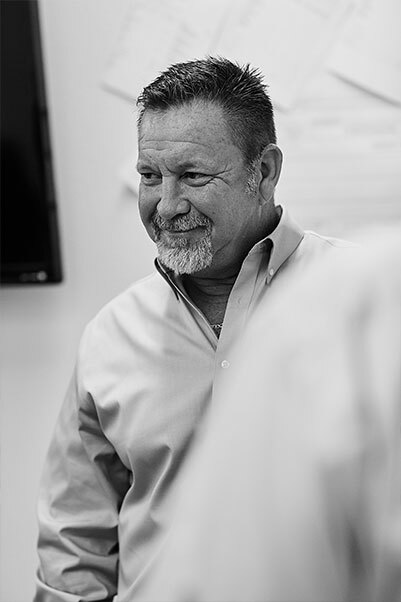 When both people and progress are on the line, you need a pressure control crew with the experience and foresight to deliver solid performance. 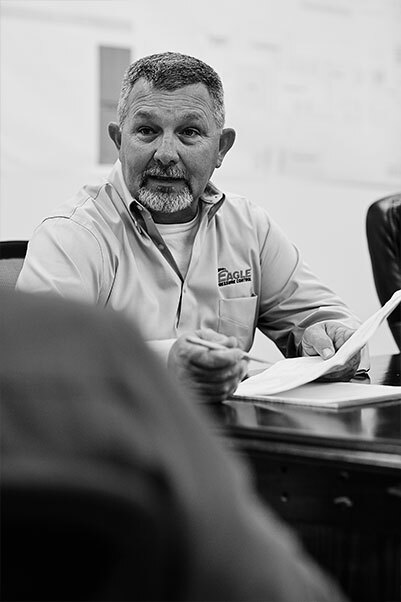 The experts at Eagle Pressure Control set your project up for less complication and more uptime. 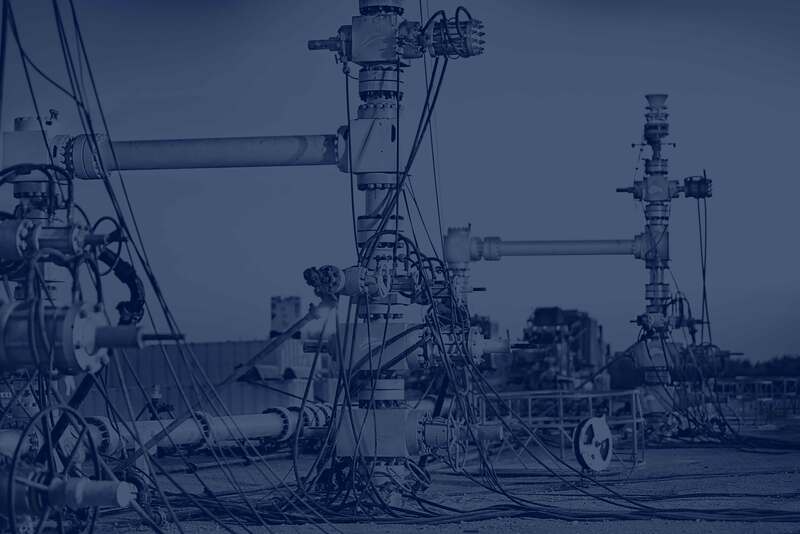 Through diligent planning, accurate specification, rapid troubleshooting and precision compliance with operator safety and operating protocols—nobody helps you master project pressure like Eagle. 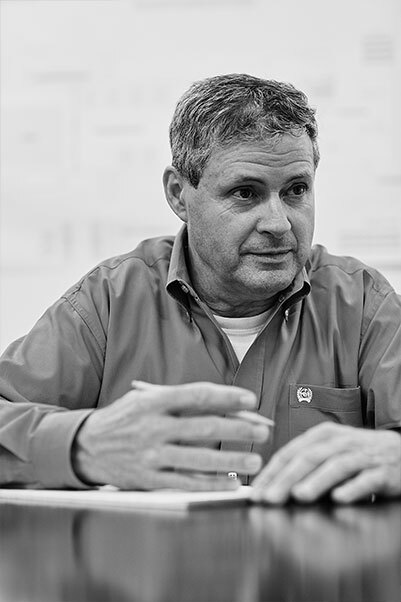 Our industry vetarans have your back with the equipment you need and service you can count on. 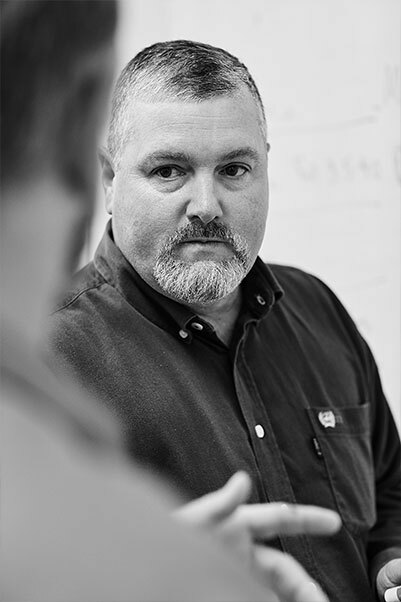 Licensed to build and certify common pressure control equipment, our experts help streamline equipment support. Put more confidence on the job with experienced shop and field specialists that keep you on track. Average number of checks and tests each piece of EPC equipment goes through. Average number of years’ experience held by your EPC field engineer. 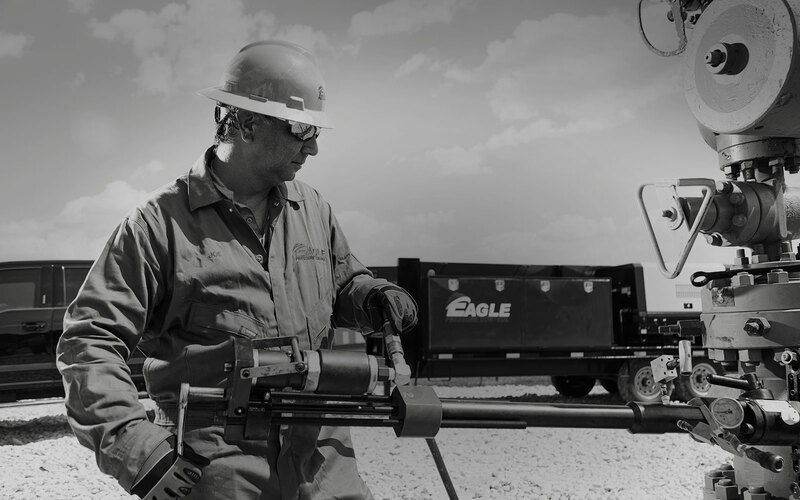 Make sure your next well holds strong by calling Eagle Pressure Control. Let's Do this. Did you know that the world’s most powerful Blow Out Preventer (BOP) has a hold pressure rating of 20,000psi and ram force in excess of 1,000,000 pounds? To put 20,000psi into context, the inherent air pressure in the room with you right now is about 15 pounds. Your home’s water lines are generally under about 50 pounds. And the crush depth of a Seawolf class submarine is estimated at a little over 1,000psi (reached around 730 meters below the water’s surface). 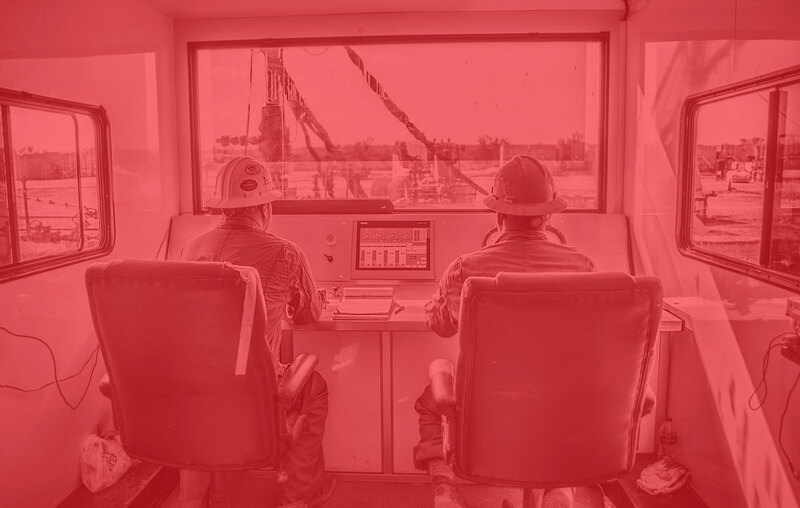 You often hear people reference these two systems as one in the same, but experienced oilfield hands know they’re not. The Christmas Tree is the familiar visible assembly of valves, chokes and gauges that sits on top of the production string. The wellhead, in contrast, is the actual end of the wellbore at the surface. The Christmas Tree sits above of the wellhead. Harry S. Cameron and James S. Abercrombie invented the Blow Out Preventer (BOP) in 1922. Did you know that the world’s most powerful Blow Out Preventer (BOP) has a hold-pressure rating of 20,000psi and ram force in excess of 1,000,000 pounds? In the movies, striking it big with a “gusher” was always a cause for pure celebration (think the 1956 movie Giant with James Dean). But traditional Hollywood films of the past have often downplayed the extreme safety risks involved in unplanned pressure control events. Making sure every well has a Hollywood ending? That’s where we come in. Some of the longest wells today can use up to 50 million pounds of frac sand! In fact, these long-lateral wells are using so much sand that it’s creating a shortage in some regions. The average burlap sandbag used to control flooding weighs about 50 pounds. So a well that uses 50 million pounds of sand uses the equivalent of a million sandbags—enough to line the freeway from Houston all the way to Abilene, Texas (more than 350 miles).